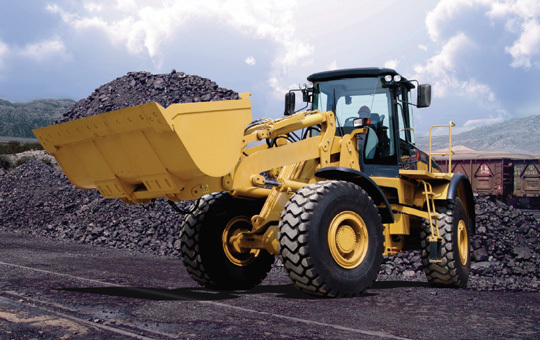 Devshi Earthmovers Private Limited is global independent distributors and service providers of heavy equipment parts and diesel engine components. Welcome to Devshi Earthmovers Pvt. 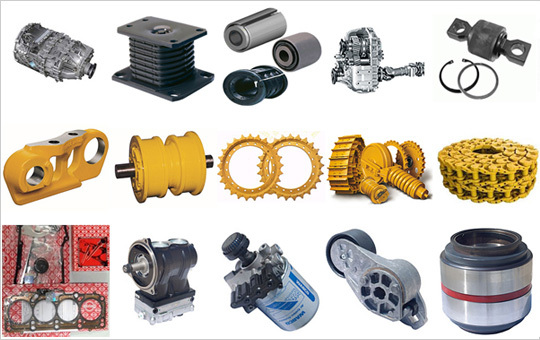 Ltd.
Devshi Earthmovers Private Limited (DEPL) is global independent distributor and service provider of heavy equipment parts and diesel engine components. Our products are used for loaders, bulldozers, dump trucks, tractors, excavators, forklift trucks, cranes, crushers, oil rigs, power generation sets and marine engines. We import, stock and distribute parts of renowned global brands to customer base of dealers and end-users in diverse industries ranging from infrastructure development, construction, mining, oil exploration, port handling, marine industries, forestry, and agriculture industry. 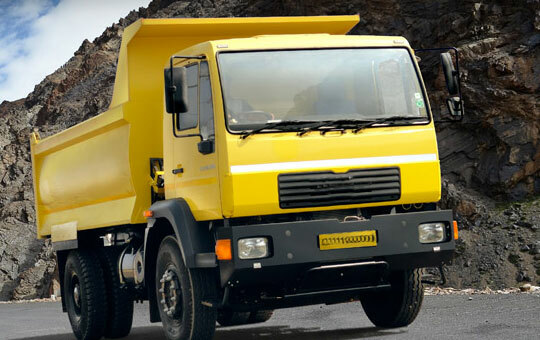 DEPL also provided complete solution for Indian commercial vehicles in terms of parts and servicing of ZF 6S and 9S gear boxes, suspensions parts, brake parts for TATA, Leyland, Eisher, Mahindra and Bharat Benz Trucks. Devshi achieved yet again milestone for highest sale turnover of ZF components in India. Our directors, Mr. Jayesh Thaker and Mr. Raman Chawla received the award at a function held in Auckland, New Zealand. We are pleased to announced the opening of our new state of the art Central Warehouse at Nagpur. This was formally inaugurated by Mr. Vijay Khorgade, GM of ZF India followed by a seminar conducted by Mr. Ashish Prasanna of Bosch Rexroth and Mr. Vijay Khorgade of ZF at Radisson Blu hotel in Nagpur. Devshi successfully participated in BAUMA INDIA, 2016 at Gurgaon. We had exhibited and promoted products of ZF, WABCO, BERCO, JALTEST Diagnostic Kit etc. attracting visitors from mining, constructions and transportation industry.